- and it's like nothing you've seen before! If you're looking to get involved in a really special event this year, you're in for a real treat. One of the most glamorous and prestigious pageants in the world is coming to the UK, thanks to the dedication and hard work of one woman. Miss World Zimbabwe UK will be held at London's opulent De Vere Grand Connaught Rooms on 1st July 2017, with casting roadshows taking place in the North and South of the country throughout April. The event will be a celebration of Zimbabwean culture, beauty and pride and will also support emerging and existing designers. A colourful, exciting extravaganza - it's a day that no fashion or culture lover should miss. Zimbabwe born entrepreneur Chiedza Dawn Ziyambe secured the licence to host the award ceremony on her own merit - she was approached by the organisers following her work and investment in the Zimbabwe Fashion Showcase. Founded by Chiedza in 2015, ZFS is a collaboration between designers, models and creatives with a shared passion for Zimbabwean culture and fashion. Chiedza said, "I know this is going to be hard graft, but I am no stranger to hard work. 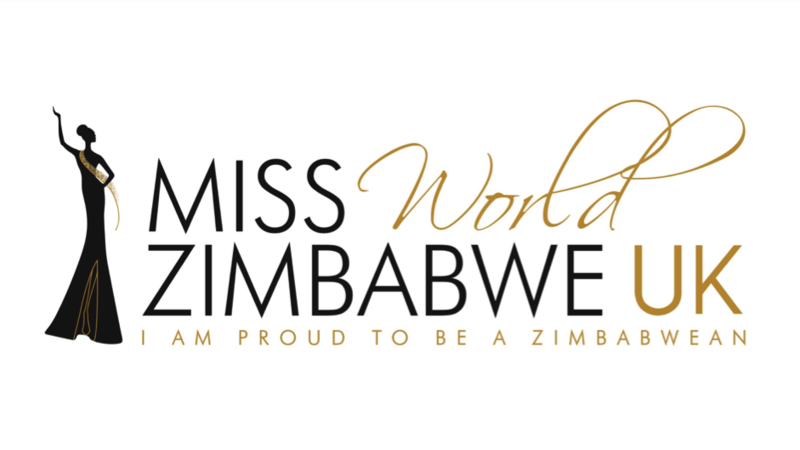 Miss World Zimbabwe UK will be the perfect opportunity to showcase Zimbabwean talent, fashion and culture, whilst also redefining the idea of pageantry. We are looking for women who can be icons for their country." More than just a beauty competition, contestants will be given the opportunity to learn important life skills, stimulate their minds and become proud representatives of their vibrant and culturally rich country. The winner and her two princesses will be flown to Zimbabwe to compete for the Miss Zimbabwe 2017 title, the winner of which will be entered into Miss World.